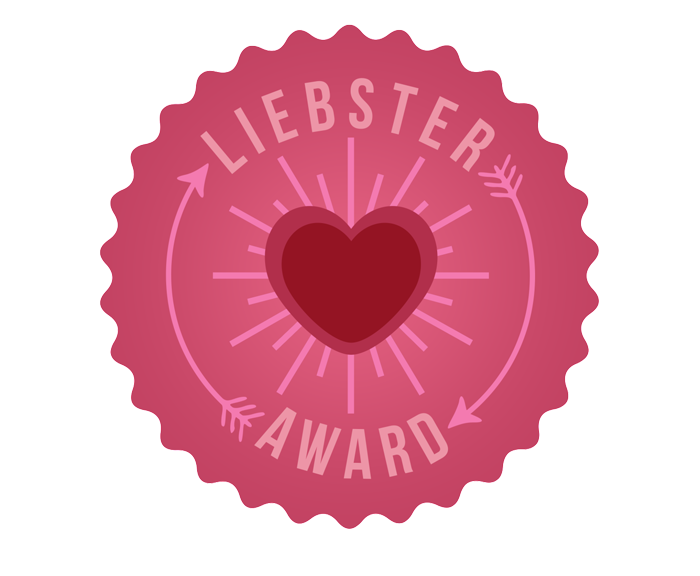 A Liebster Award is for the new/smaller blogs that do not have more than 200 followers or subscribers. Also this is an oportunity to get noticed and meet other bloggers. I love to write about my family. Red. I use it wherever I can. My SUV is red, my husbands truck is red, my old kitchen was red…. I would change how I let peoples’ opinions get to me because their thoughts don’t change anything in my life so it shouldn't effect my happiness. I don’t have a favorite, I am not really a magazine person. 7. Name 3 bloggers that inspire you- and their websites. I love the maxi dresses, anything floor length and comfortable! 10. List 3 things that you would love to do but you don’t have the time right now. I love to read and re-read books that I like. I have read the twilight books somewhere around 15 times. If I had more room and more time, I would have a lot more than 3 dogs. I want to rescue all of them. I also would love to own a zoo. My fix for a bad mood is dutch chocolate ice cream from Blue Bell and an episode of Friends. I knew I was going to marry my husband on the first date. My sister thought I was completely insane but when you know, you just know. Most importantly, my daughter is absolutely everything to me. I love her more than words can describe. I think everything she does is funny, amazing or adorable. I strive to be the best mom, the best person, the best at whatever she needs so I can give her the best life. Name three bloggers that inspire you and their websites. If you could buy anything in the world,money is not a problem, what would it be and why? What kind of free stuff do you offer your readers? Thank you so much for the nomination! Also, thank you for the shout out, it's nice to hear that I've inspired someone! I can't wait to dig into these questions!